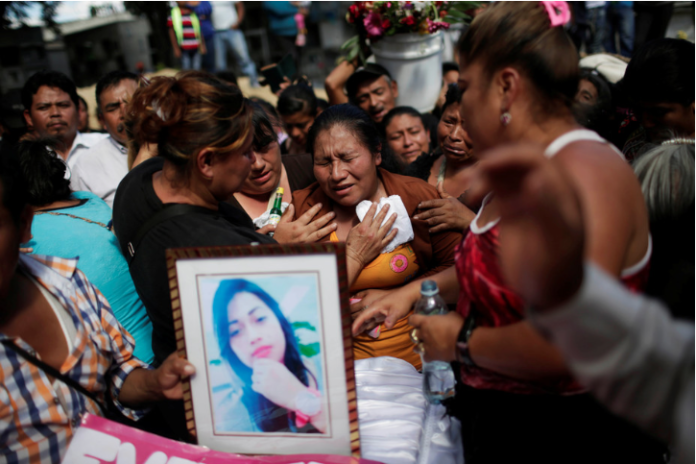 On March 8, 40 girls were killed in a fire at a home for abused youth in Guatemala. More than 800 children and adolescents were living in the home. 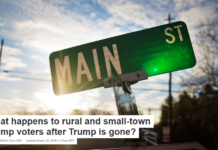 Research has confirmed the impact of these push-and-pull factors. In interviews with 404 unaccompanied minors or children separated from their families, the United Nations High Commissioner of Refugees identified several patterns of harm in their home countries. They included violence by organized, armed criminal actors, such as drug cartels, gangs or state actors, and violence and abuse in their homes by caretakers. Many stated they had been abused by human traffickers while en route to the U.S.
Another study by the World Bank found that about half of youth in the region, particularly those of indigenous origin, are at risk of behaviors such as migrating. Poverty, interpersonal violence and violation of human rights, such as lacking access to education, contribute to this risk. Since 2010, USAID has funded the Violence Prevention Program, which develops crime prevention activities in Central American countries. In Guatemala, it served 50,000 families across 21 municipalities between 2010 and 2014. It funded 26,761 vocational courses and involved 37,040 children and young adults in educational, cultural and recreational activities. A 2014 evaluation of the program found that it was generally successful. Residents of the cities and towns served reported reductions in extortion, blackmail, drug sales, homicides, robberies and gang problems. Those interviewed reported greater confidence in the police and supported local crime prevention efforts. However, another study on activities in Guatemala found the communities still perceived problems such as a lack of vocational training and limited job opportunities for youth. In response, an educational program was piloted as part of the Violence Prevention Program, in partnership with the Universidad del Valle de Guatemala. Orientation meeting with students interested in technical education in a low-income school in Coban. From May 2012 to July 2014, the educational pilot was developed. The program provided 159 young adults aged 16 to 24 with scholarships for technical education. I interviewed these youth, as well as administrators and staff of the organizations that were involved. In total, 10 youth accepted the scholarship program in the Highland Campus. All of them were from Coban, a city of about 80,000 inhabitants, and one of the most violent regions in Guatemala during the civil war. The city is still affected by ongoing drug wars. The scholarship recipients were both girls and boys, mostly of Pocomchí and Q’eqchi’ indigenous origin. Mayan ethnic groups are often socially and economically marginalized and have limited access to education. The students chose to study mechanics, computer science and tourism programs. Through the university’s departments of psychology and social work, they were provided with psychological and social services, housing, food and other allowances. The pilot included psychological and emotional workshops that was found to increase the self-efficacy, satisfaction, happiness and persistence of participants. A series of seminars were carried out as part of this to learn from the lessons learned from other educational programs. Currently, funding for these type of programs is not sufficient to create large-scale impact and long-term stability in the region. 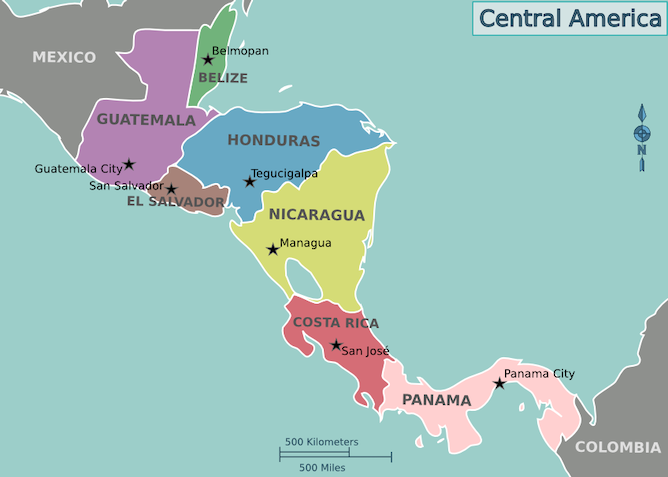 Funding the war on drugs and enforcing immigration at the southern border continue to take priority for the U.S.
During the 1980s, U.S. foreign assistance to Central America was earmarked to combat the leftist government in Nicaragua and contain guerrilla forces in El Salvador and Guatemala. After Hurricane Mitch hit the region in 1998, the U.S. increased assistance in the form of humanitarian and development. Then, under the second Bush administration, the U.S. established the Central American Regional Security Initiative to contain crime and violence and curb growing migration. 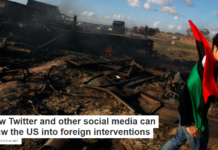 However, a review of this initiative concluded that its emphasis on addressing security threats post-9/11 actually aggravated the roots causes of migration. 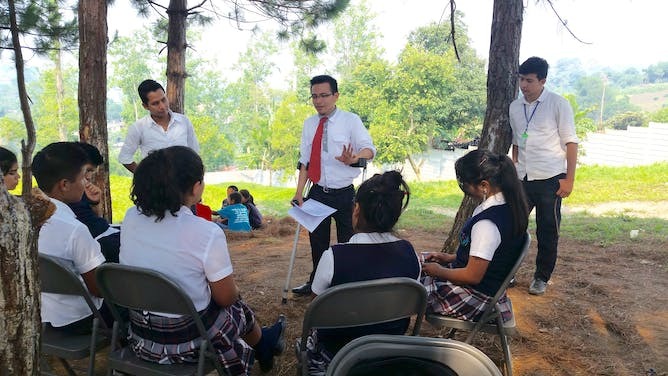 In 2014, the U.S. government committed US$9.6 million in emergency funding to El Salvador, Guatemala and Honduras to assist migrants returned from the U.S. USAID launched a five-year, $40 million program to improve security in Guatemala. Despite these efforts, youth continue to face limited access to education. The pilot I studied responded to the emerging needs of the youth at risk. Programs that strengthen the regional socioeconomic fabric of affected communities stand as alternatives to anti-drug operations. These programs could establish conditions for children and youth to stay in their countries of origin and live more productive and healthy lives.